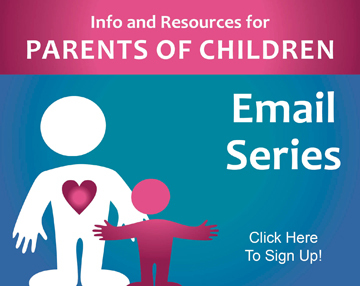 Welcome to the IEP and Caseload Resource Page! 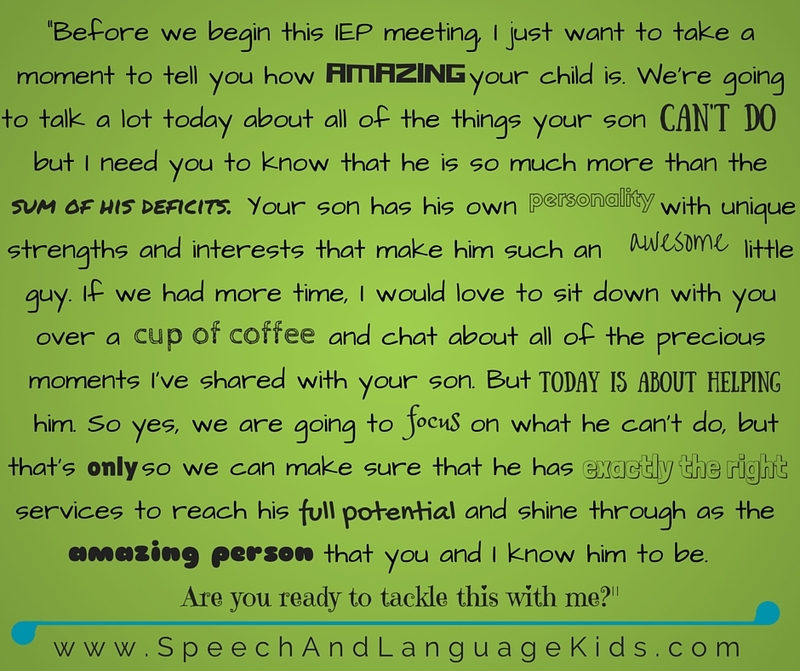 This page is all about helping you understand and navigate IEPs (as a parent or speech therapist) and manage your therapy sessions and caseloads. 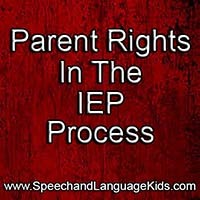 SLPs, you will find valuable information about making your job easier. 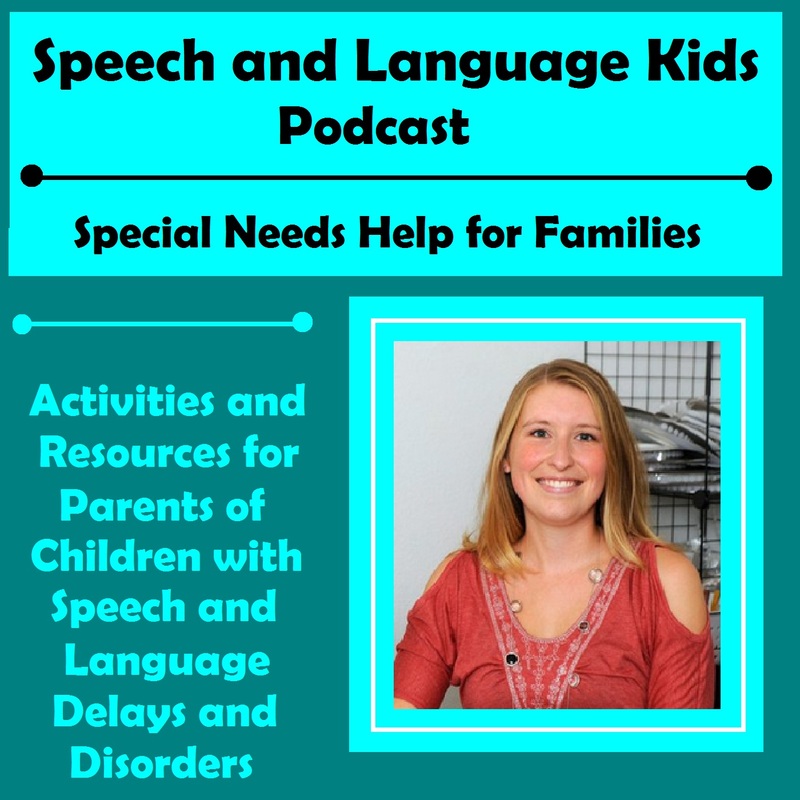 Parents, you will find great information about working with your child’s school and managing your speech therapy sessions at home. 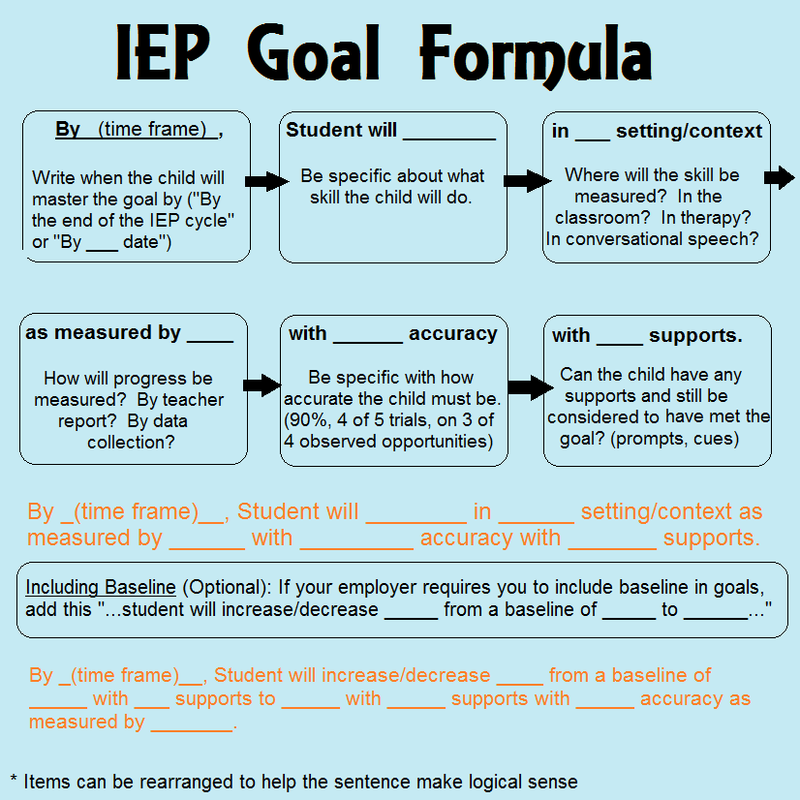 What is an IEP Plan? 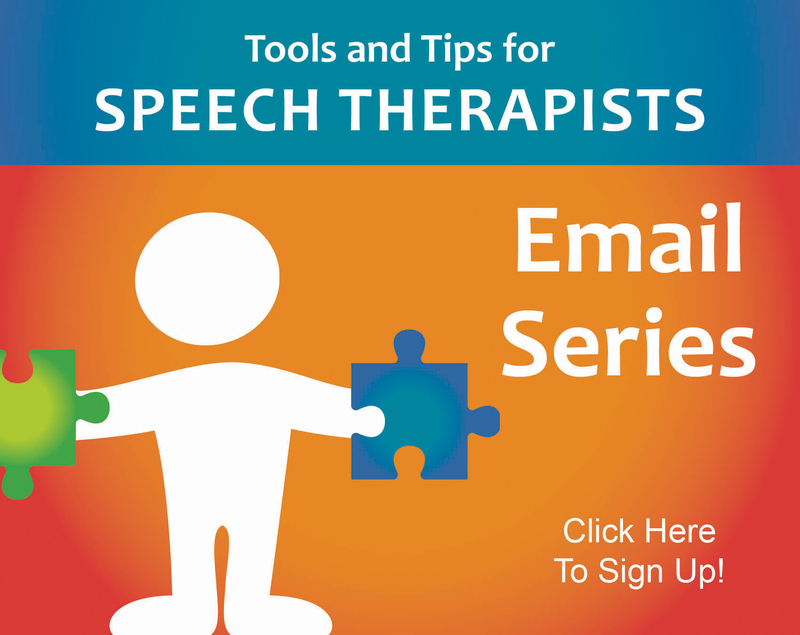 5-Minute Speech Therapy? How Long Should Your Sessions Last? 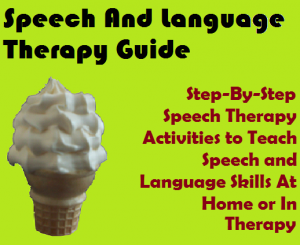 Where Can I Find Lesson Plans for Speech Therapy? 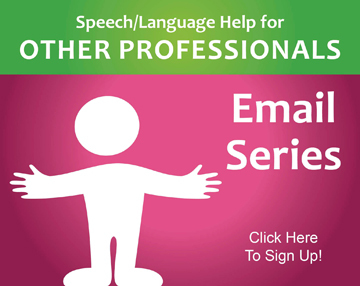 It is often difficult to know exactly how to teach a speech or language skill. You may also find that the child is tiring of one approach and you need some fresh ideas. This e-book that I created is packed full of fantastic step-by-step lesson plans for 39 different speech and language skills. Each lesson plan will take you through the various steps of teaching that skill. 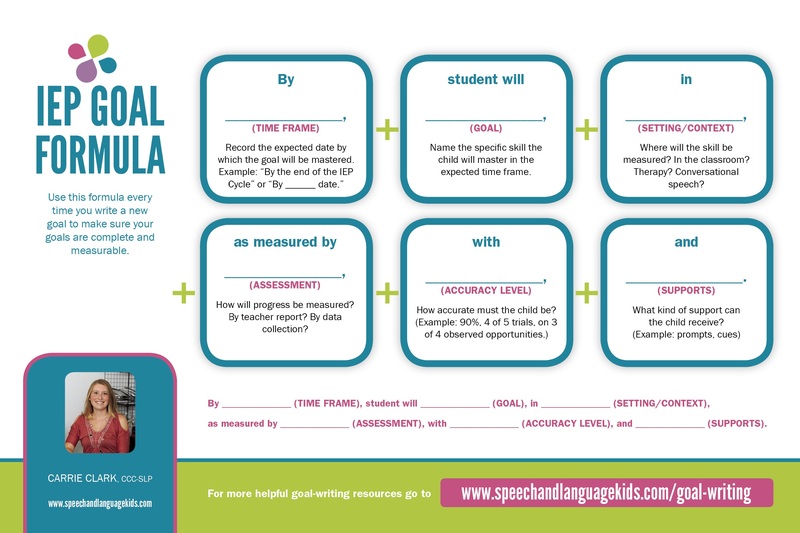 It includes practical activities as well as worksheets and handouts for each step. It will also help you determine which skills to start on first with a child. Where Can I Find Free Materials?? How to make speech therapy more fun!